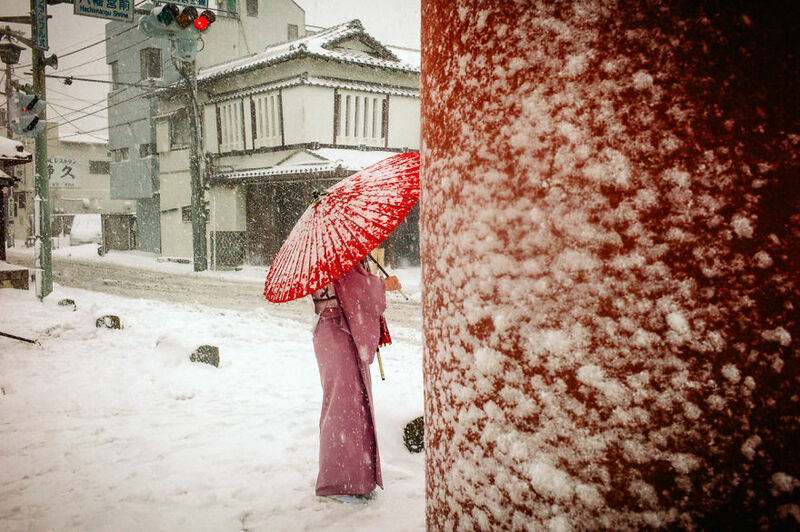 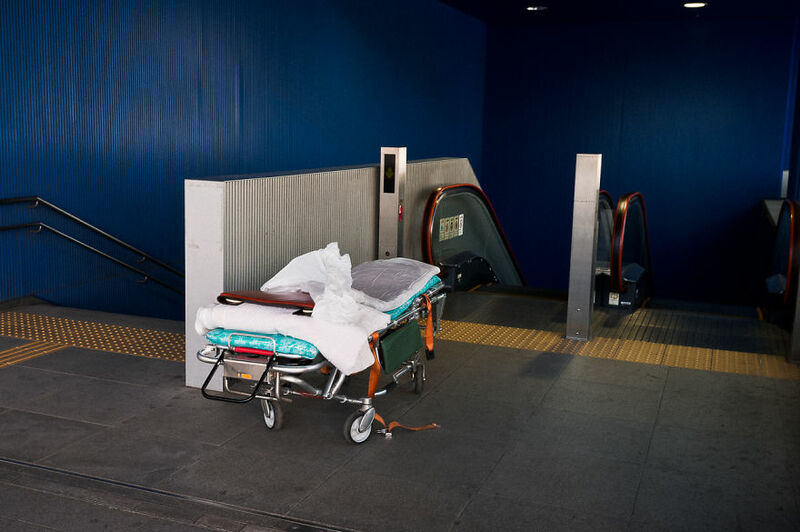 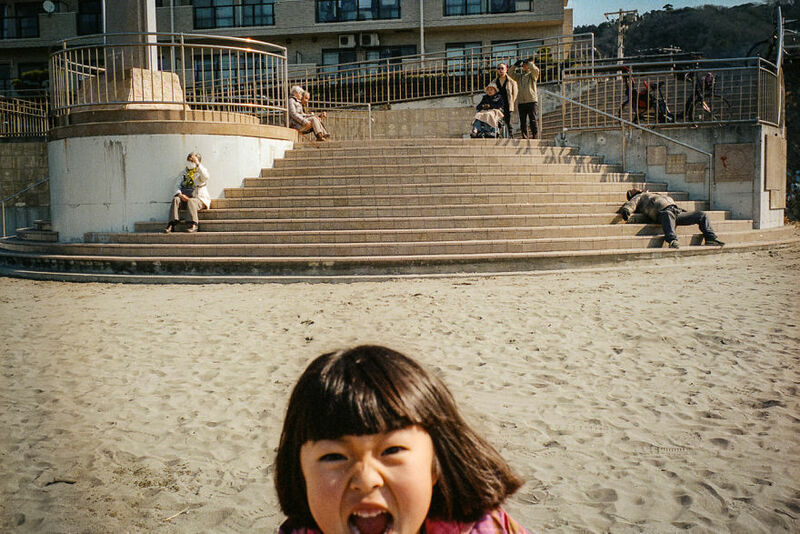 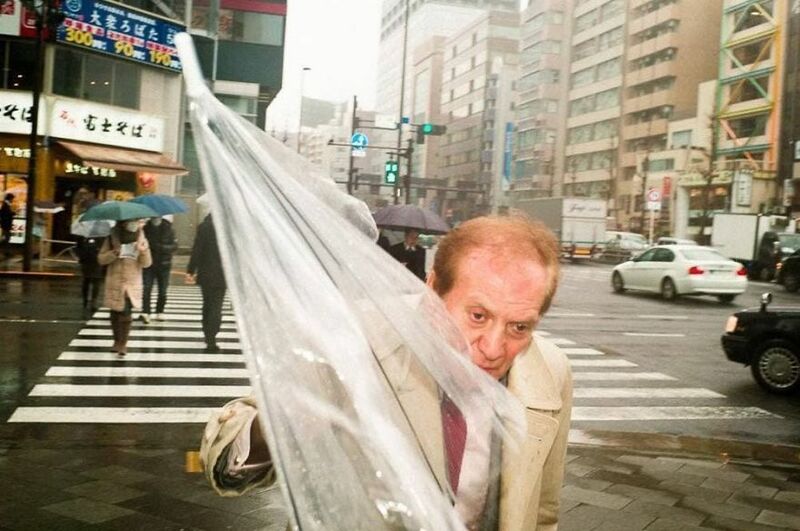 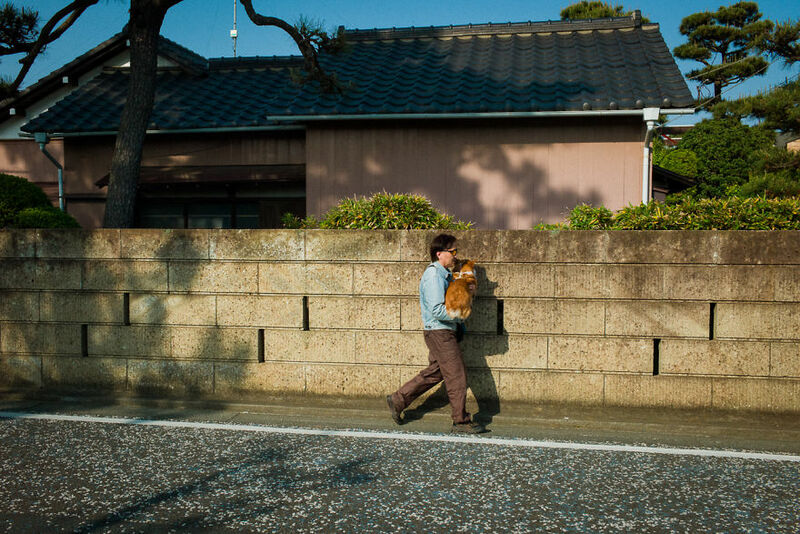 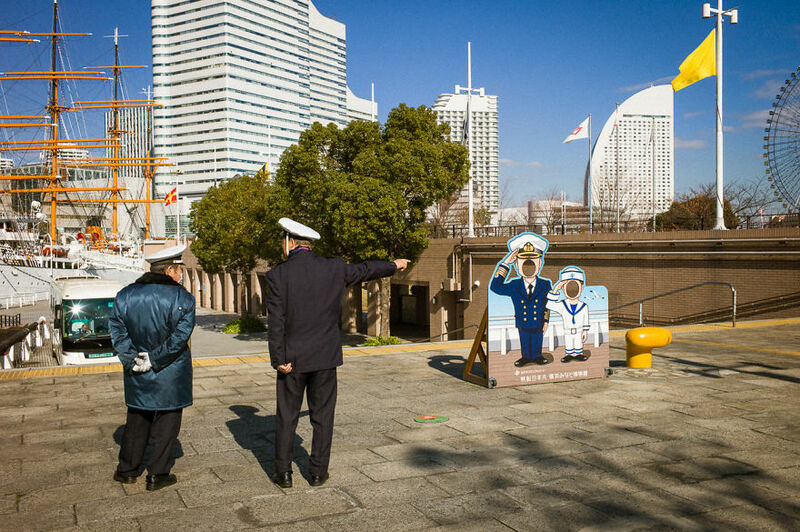 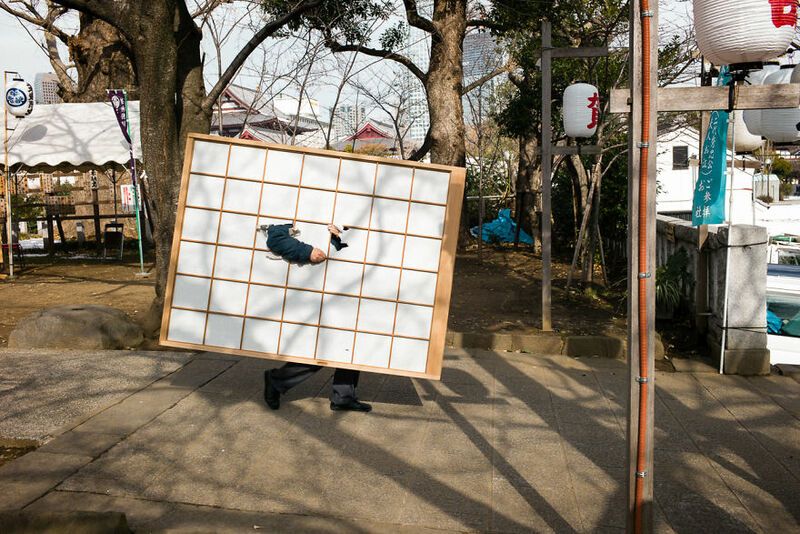 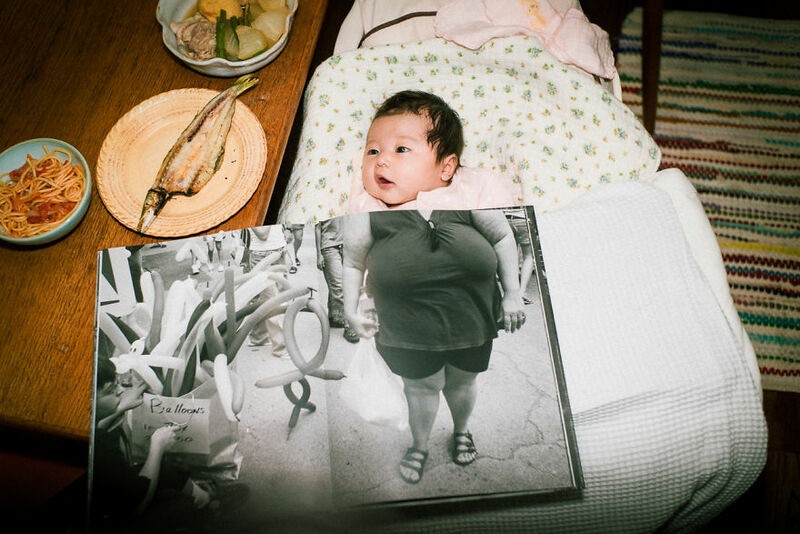 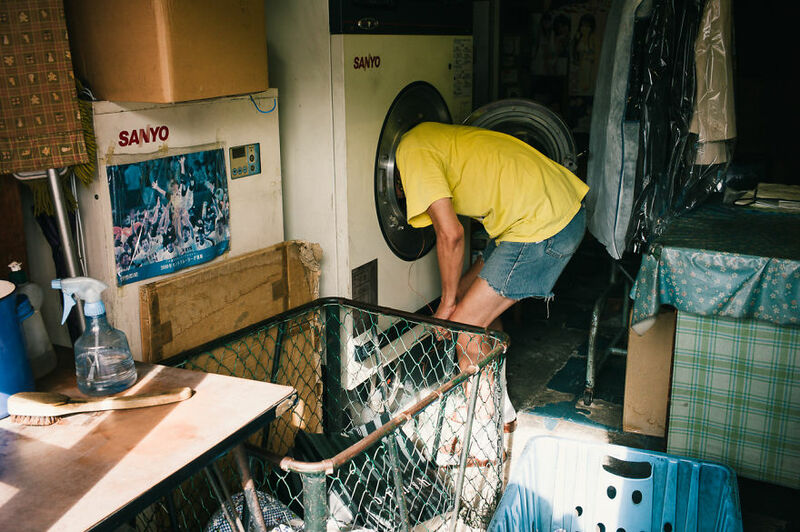 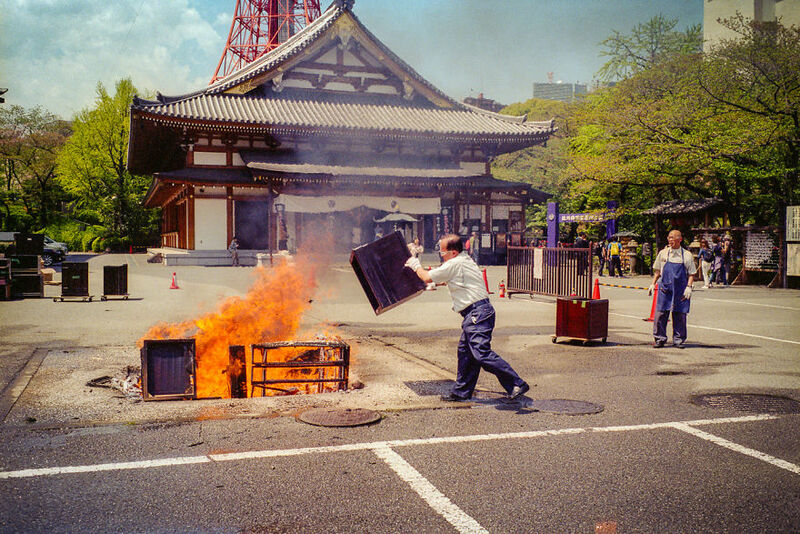 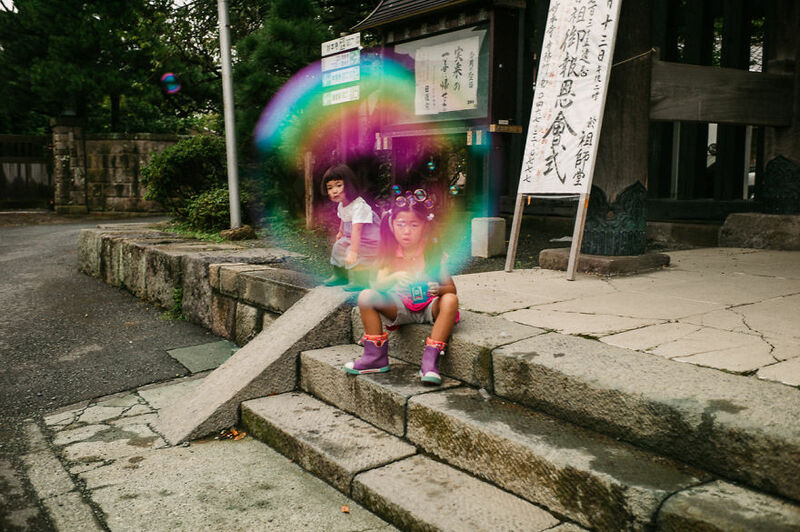 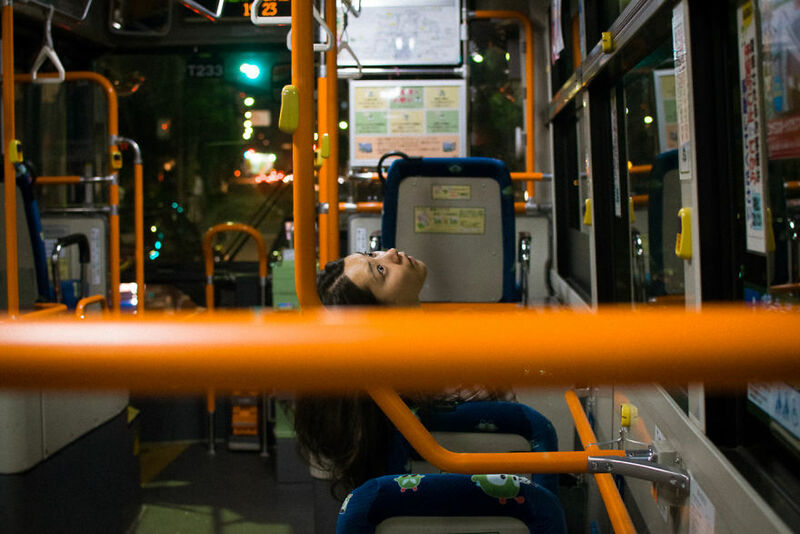 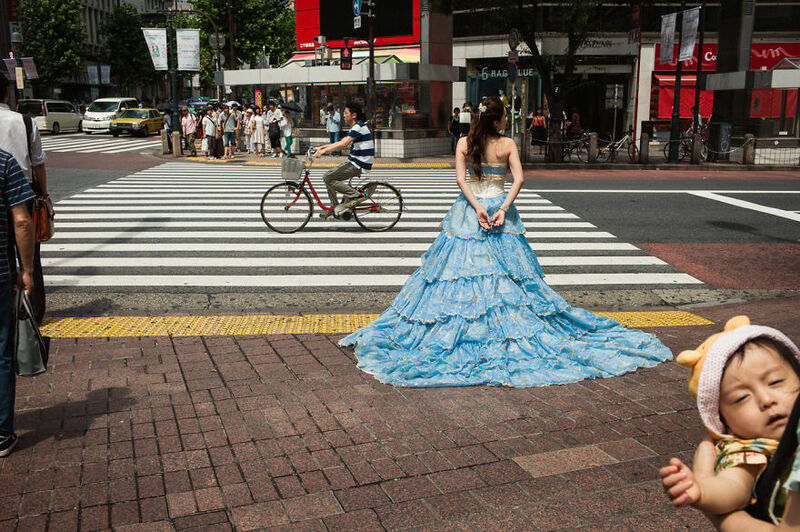 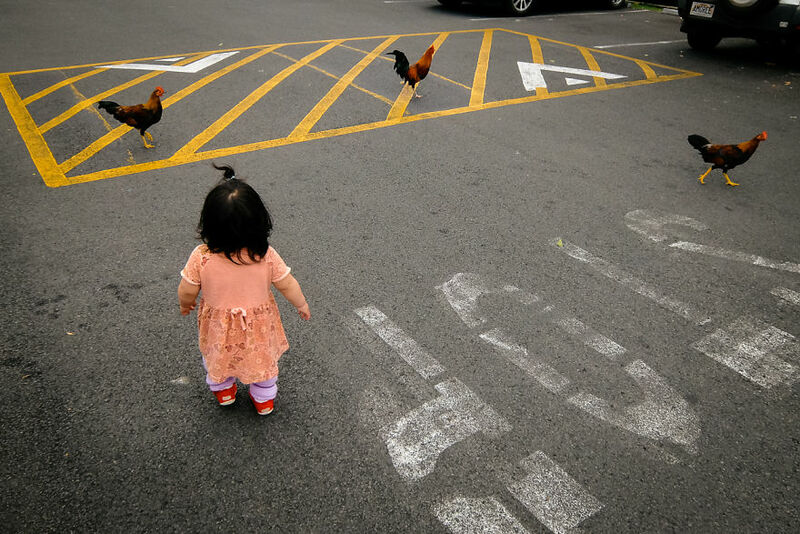 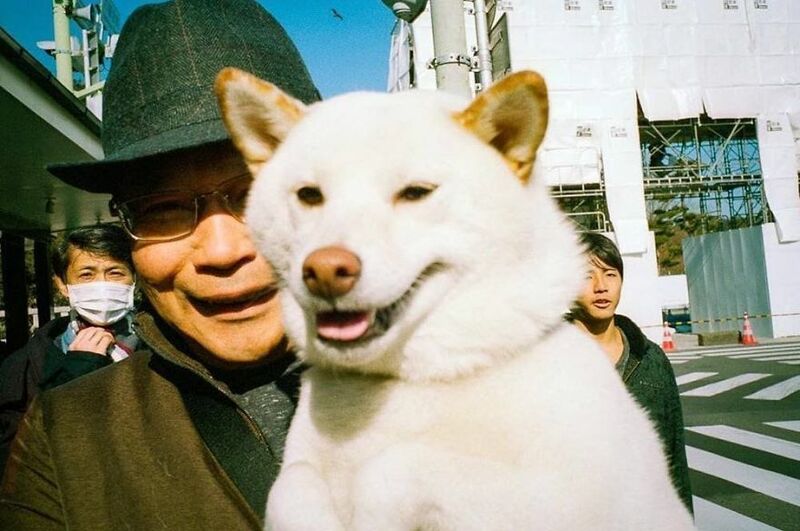 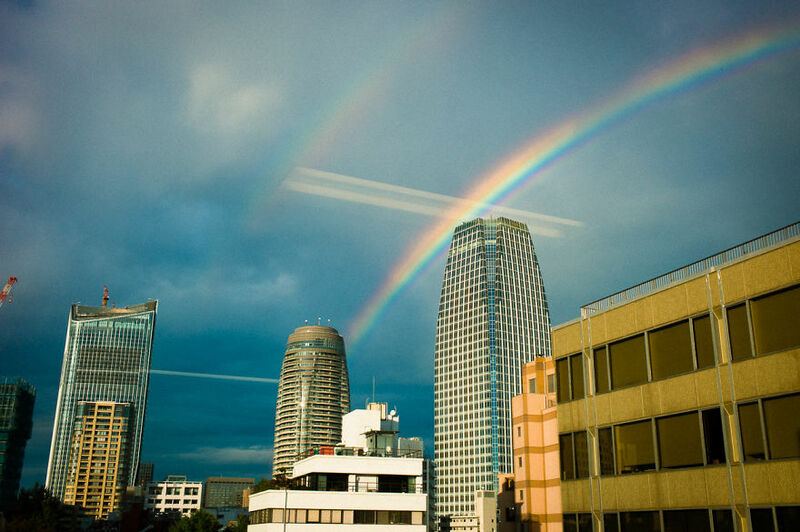 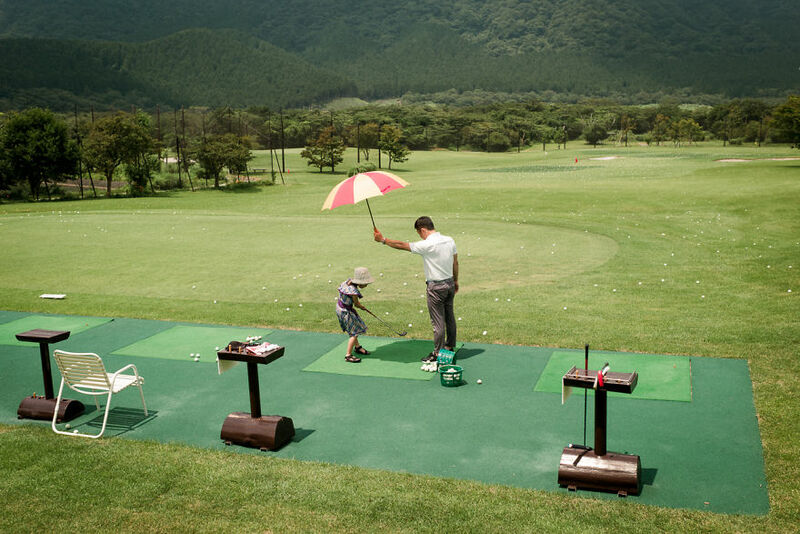 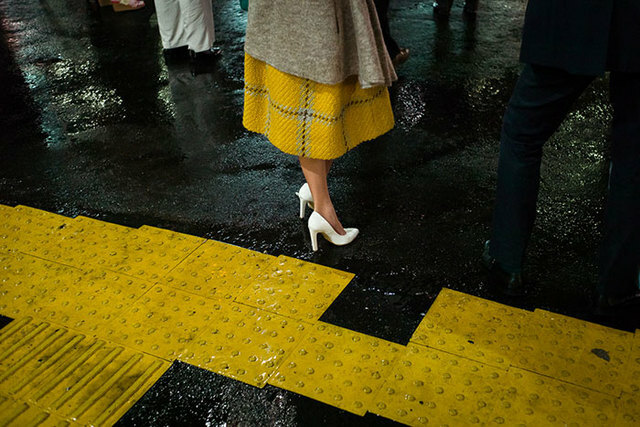 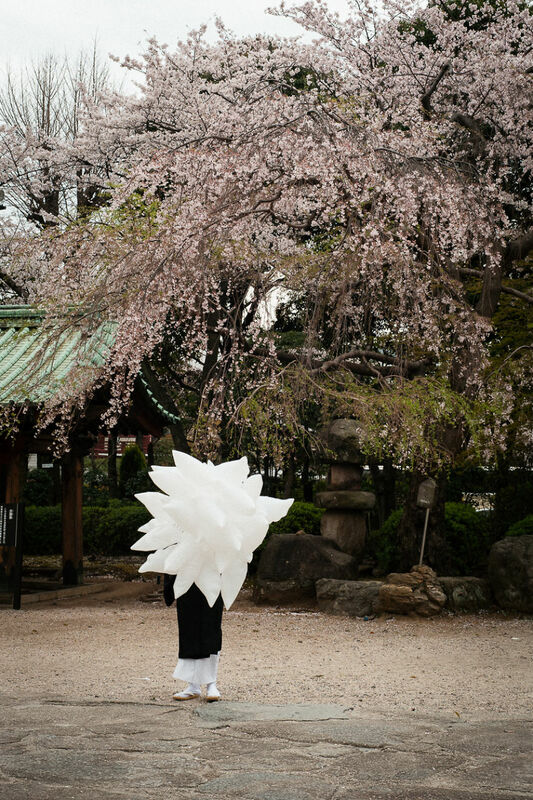 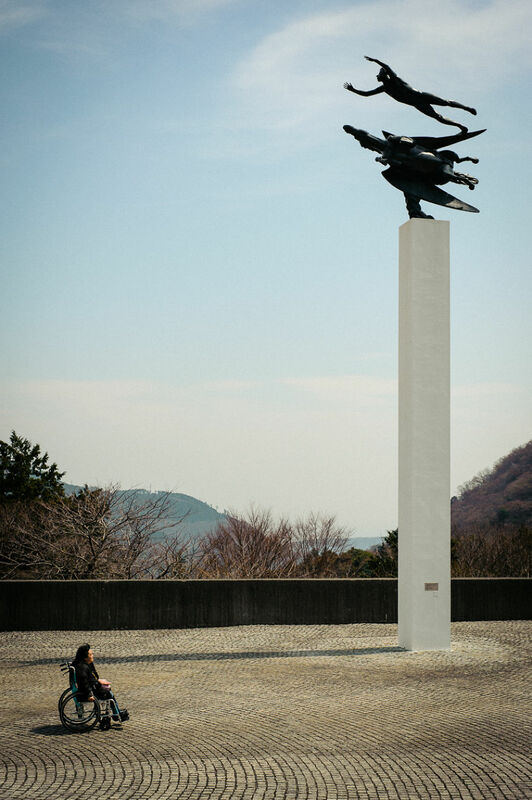 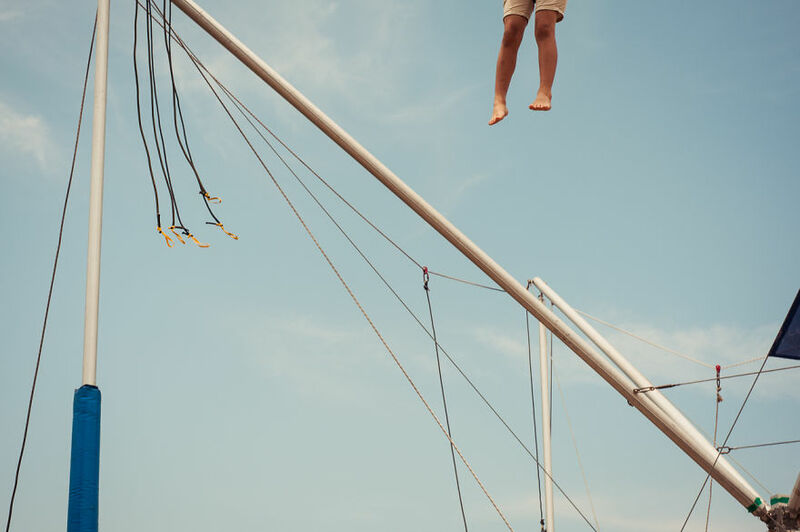 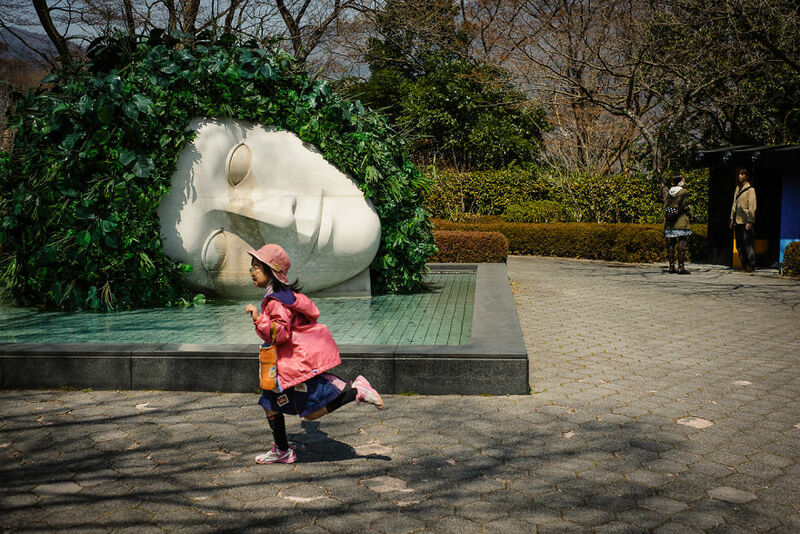 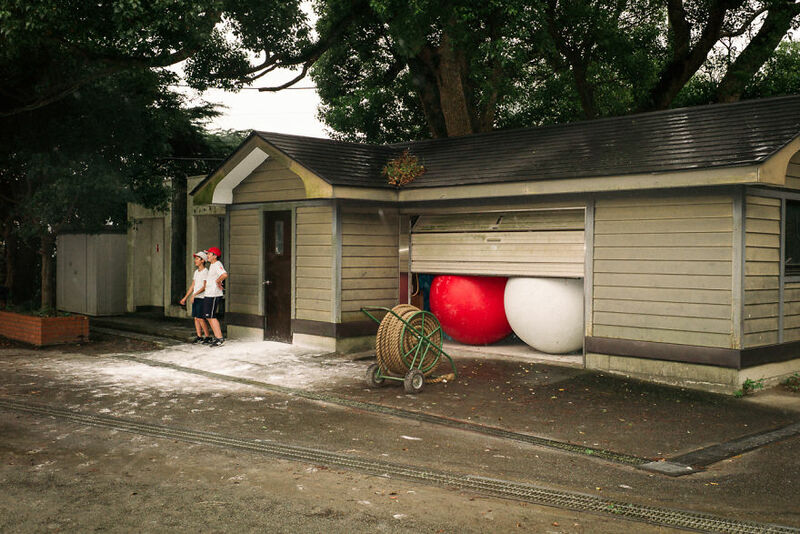 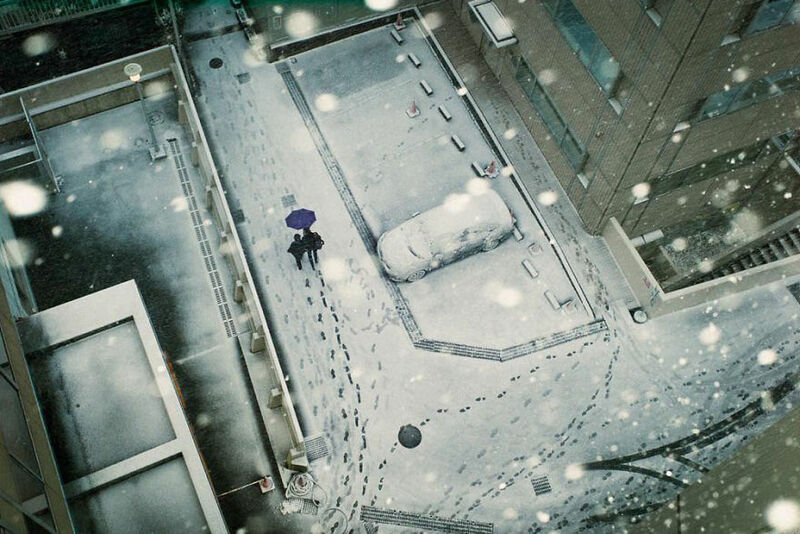 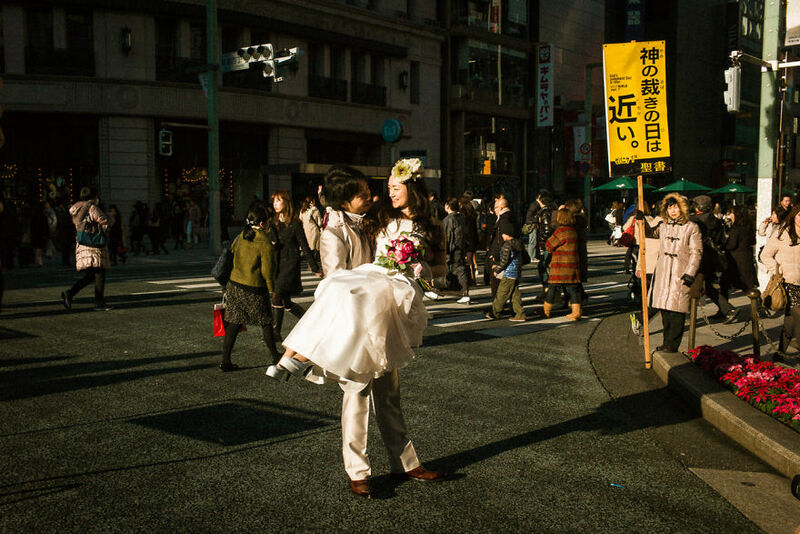 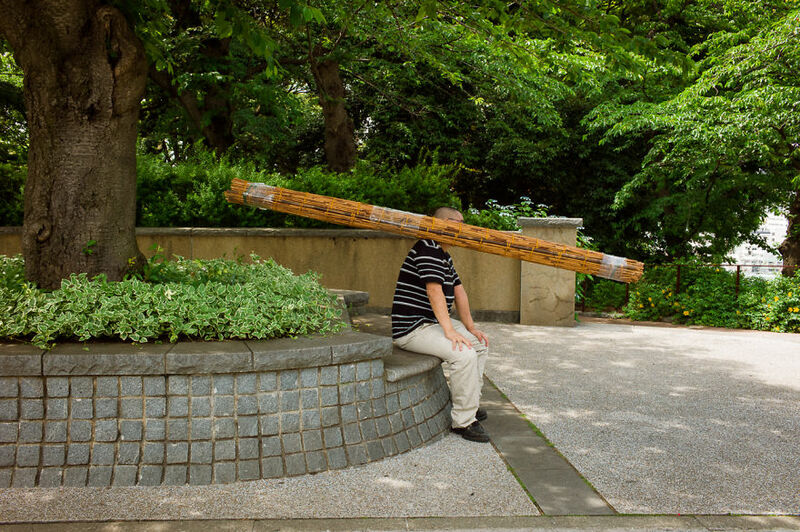 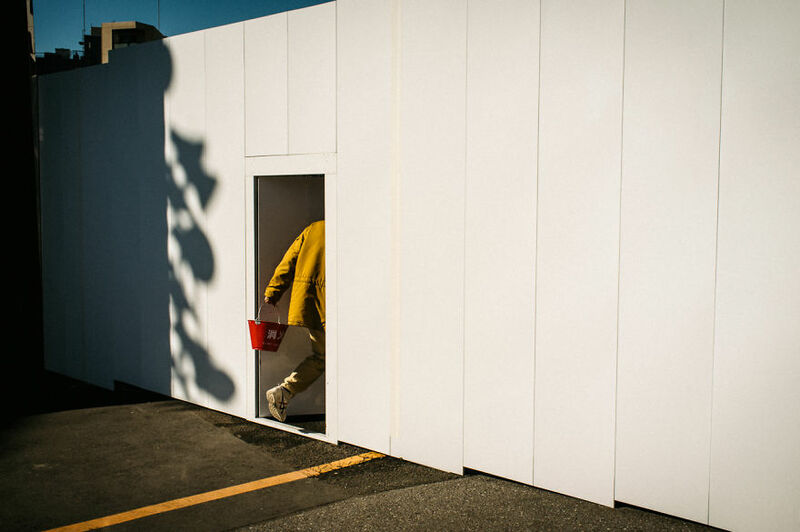 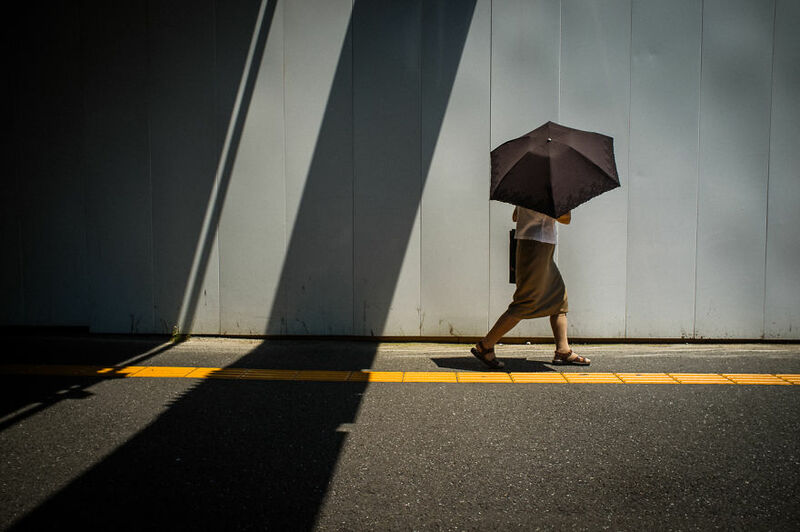 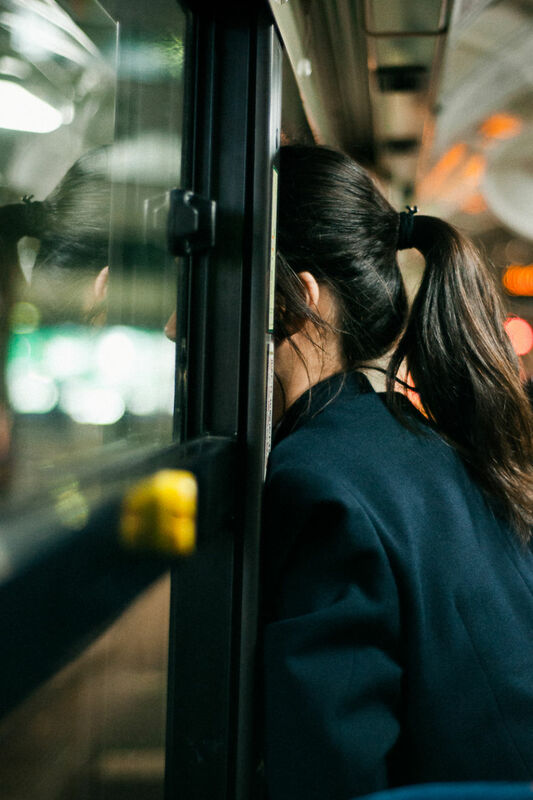 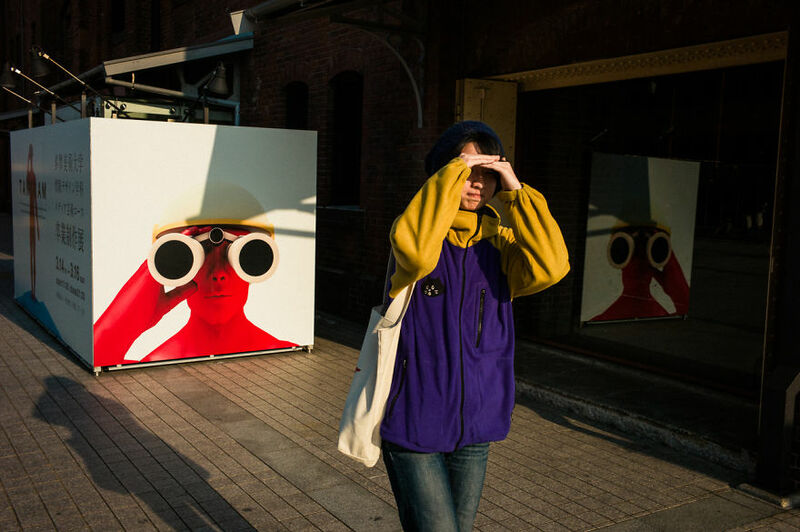 Shin Noguchi is a Japanese street photographer who takes pictures of the Japanese people’s daily lives. 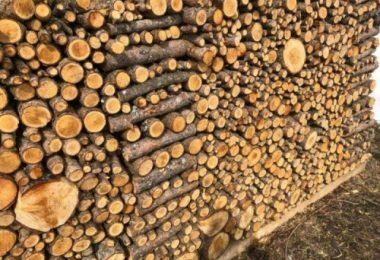 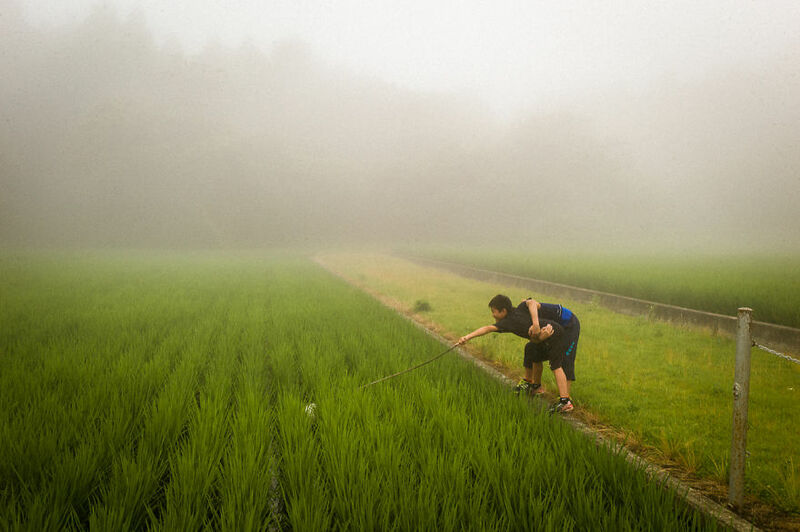 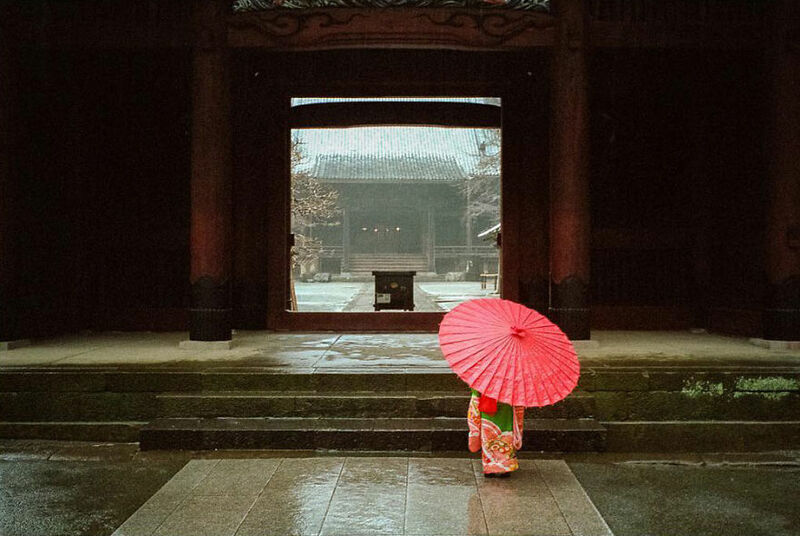 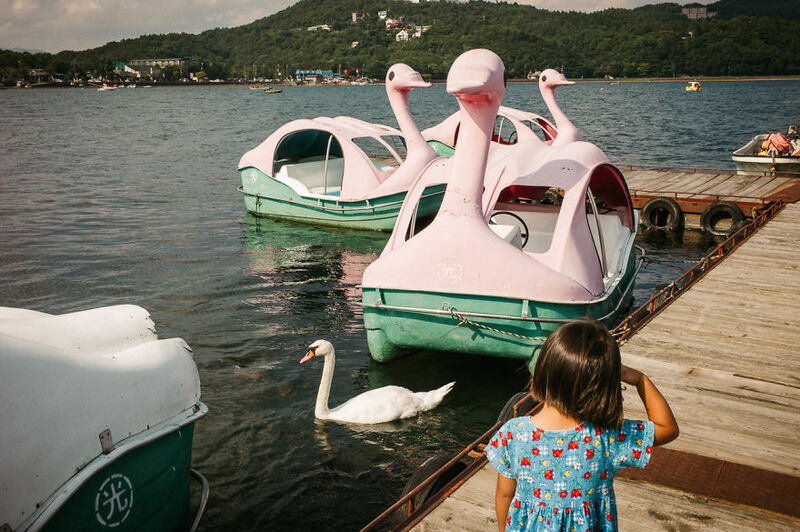 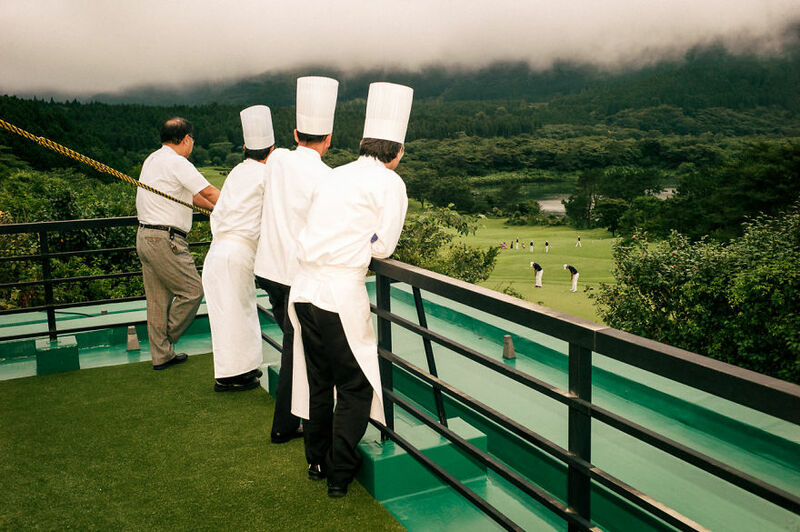 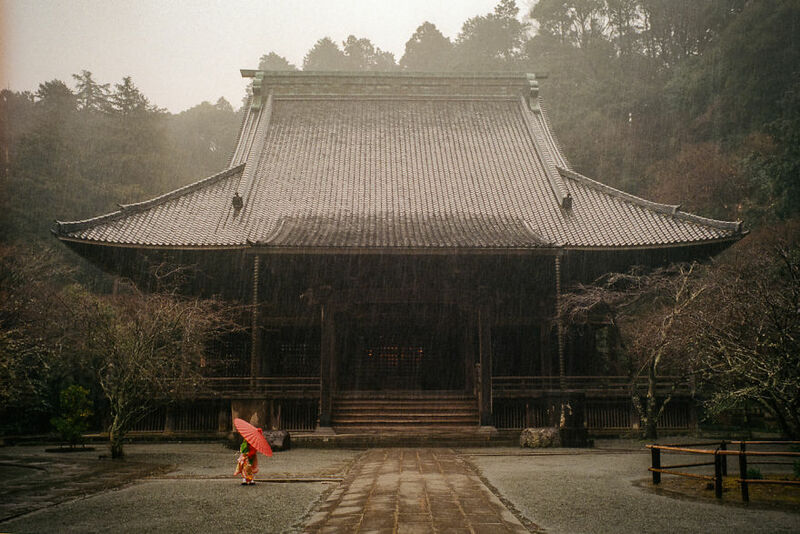 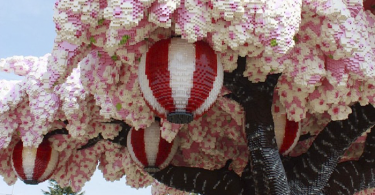 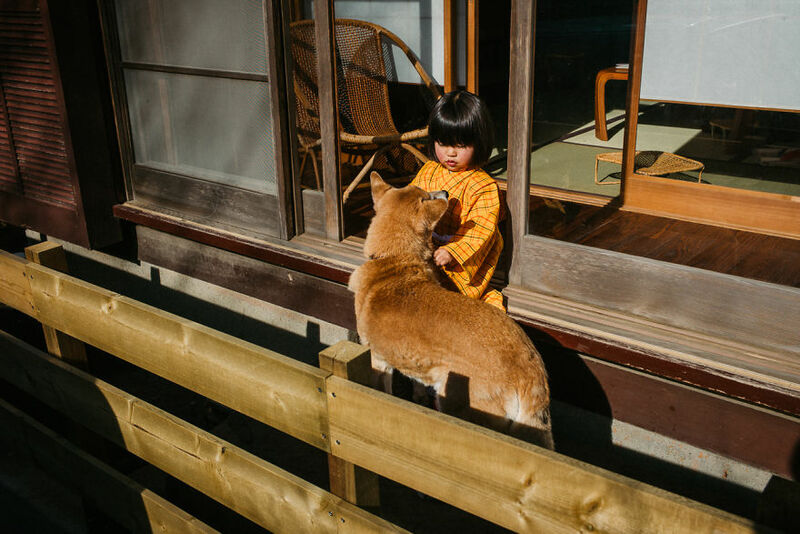 While many of us may never visit this exotic country, the photographer’s pictures give us a glimpse at what living in Japan is all about. 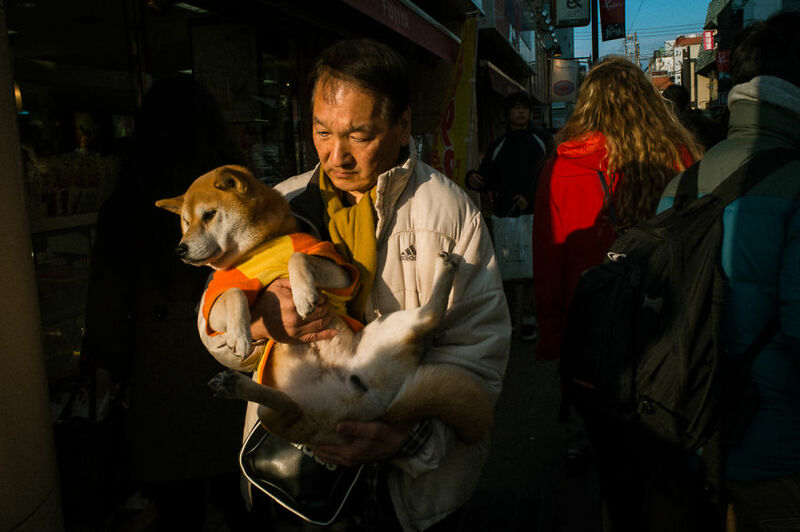 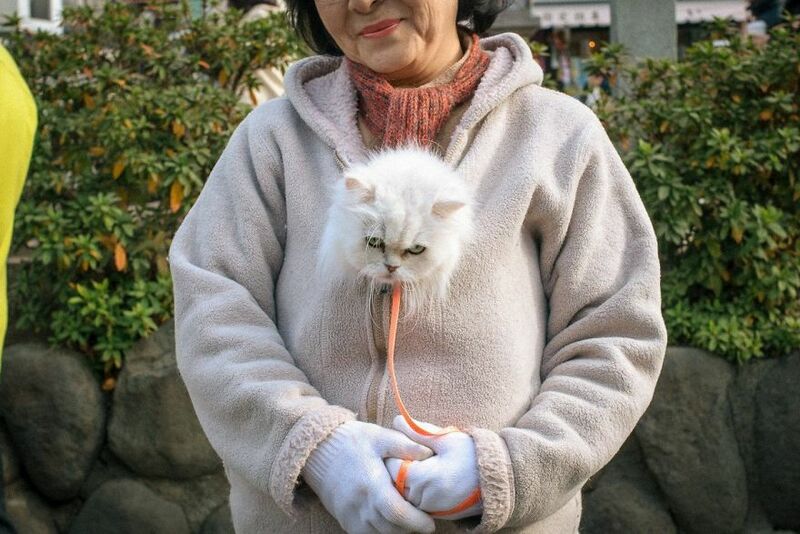 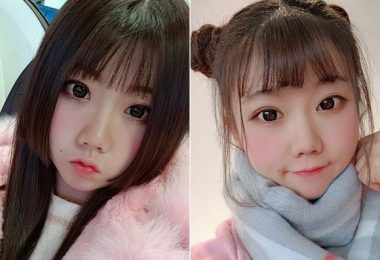 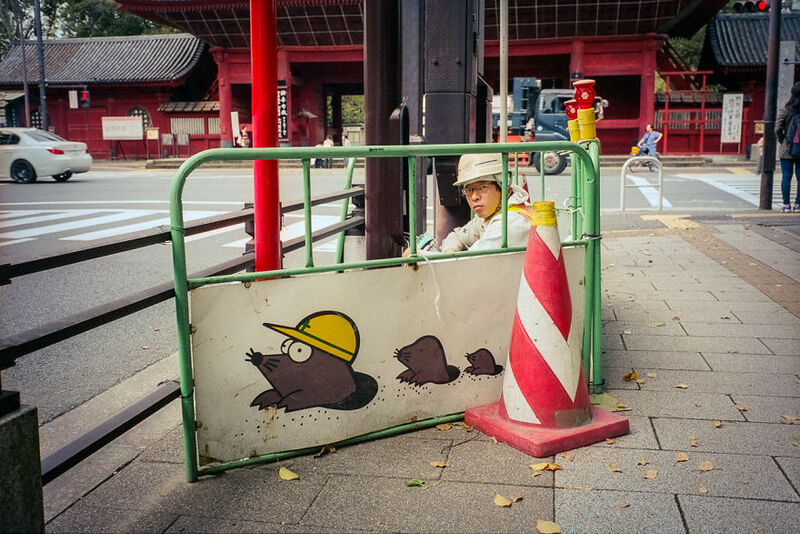 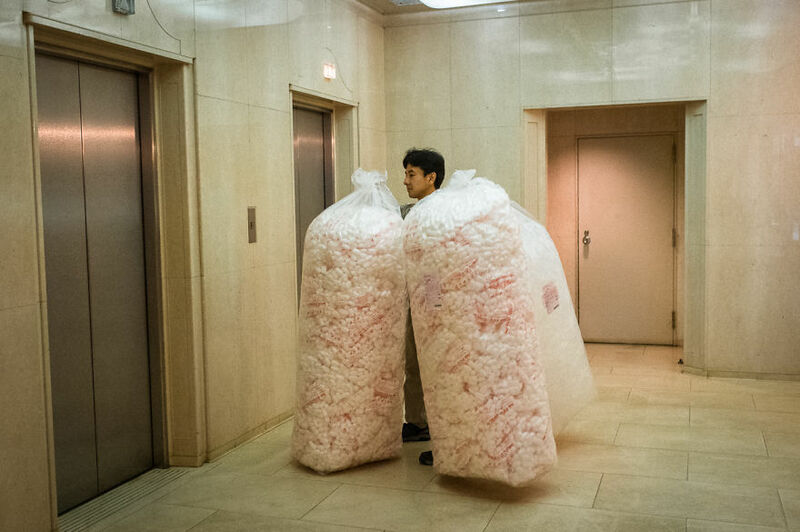 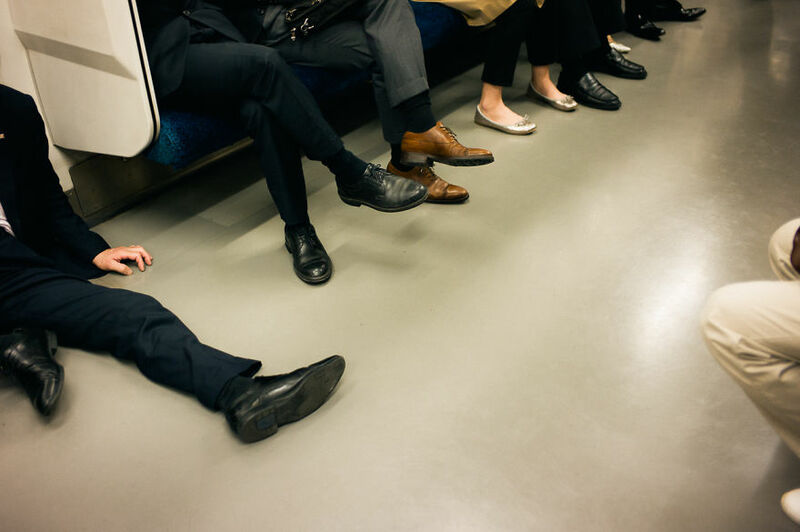 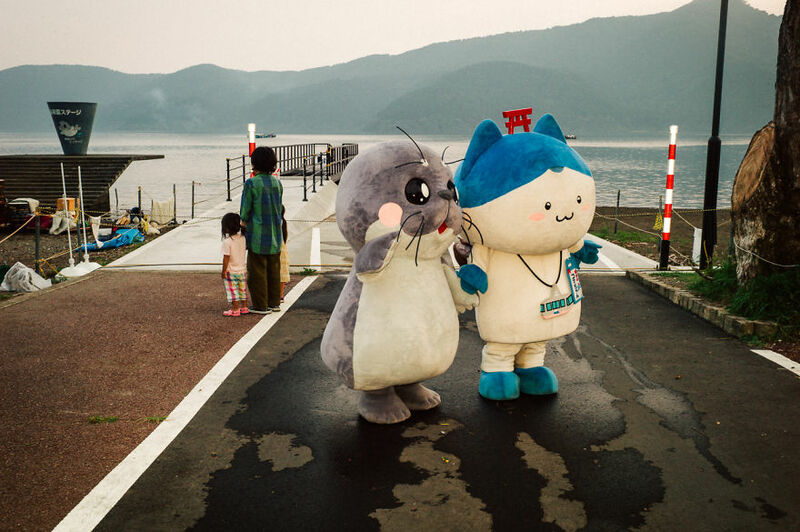 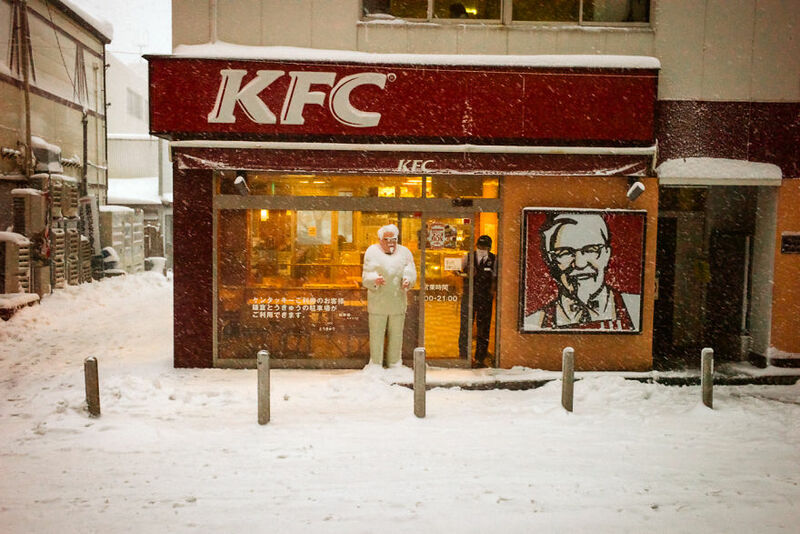 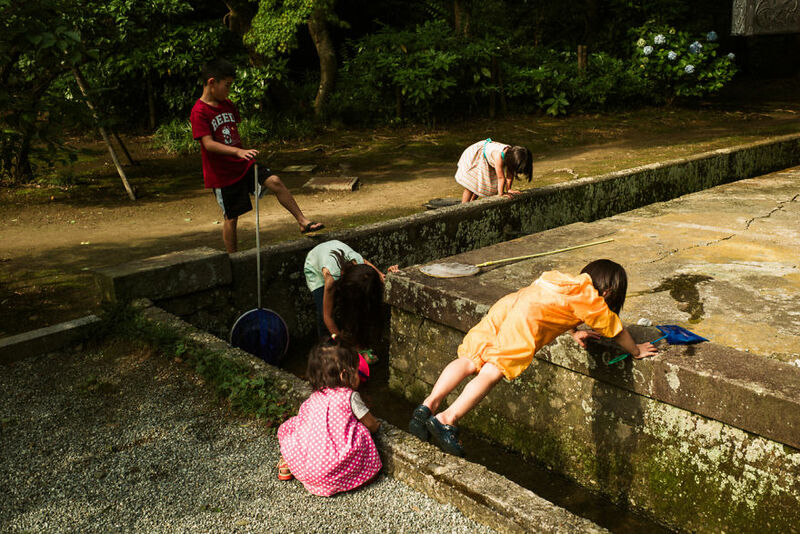 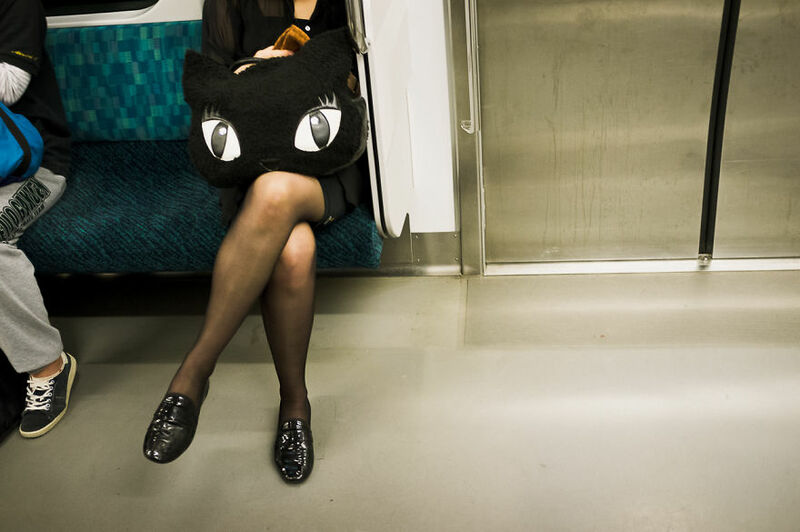 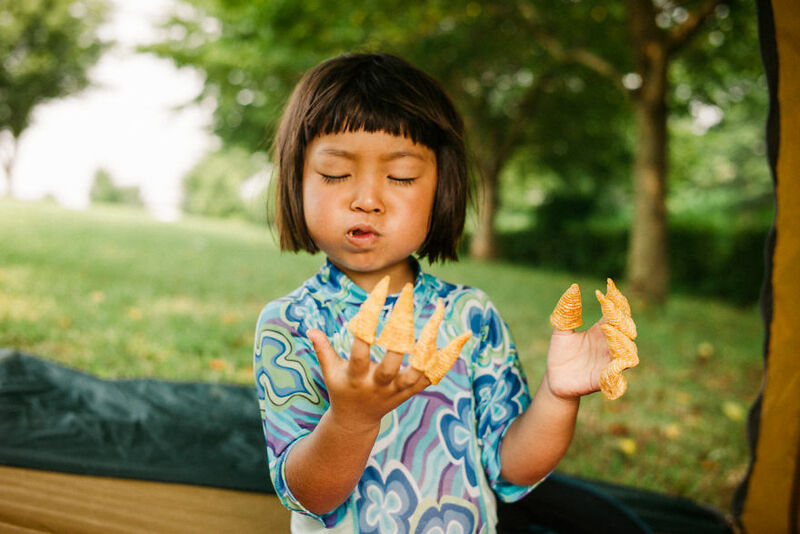 Check out the pictures of the daily lives of Japanese people in the gallery below!